Without warning, Netflix quietly dropped support for Apple’s AirPlay streaming feature on iPhone, iPad, and iPod touch. In a statement on one of its support pages, first spotted by MacRumors, the company said the technology is “no longer supported for use with Netflix due to technical limitations." The vague explanation initially sparked theories that the move was intended to hurt Apple, which recently announced that it would debut a new TV service that will compete with Netflix. 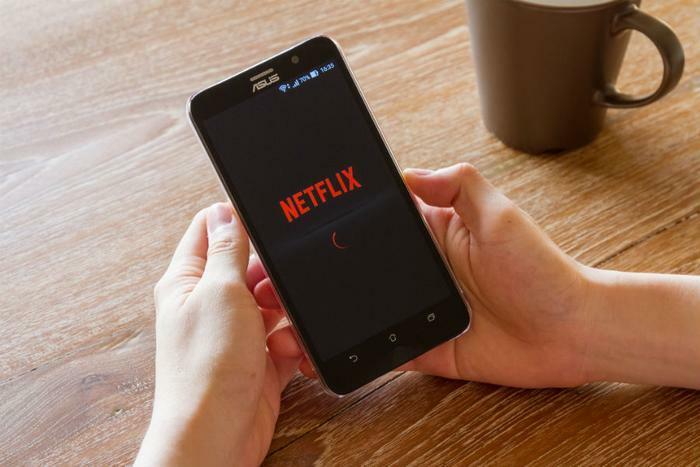 However, Netflix later clarified that no issue with Apple prompted the move. The streaming giant said it pulled support for AirPlay due to the growing number of third-party devices supporting AirPlay and its inability to distinguish between AirPlay compatible devices. “Therefore, we have decided to discontinue Netflix AirPlay support to ensure our standard of quality for viewing is being met. Members can continue to access Netflix on the built-in app across Apple TV and other devices,” Netflix said.